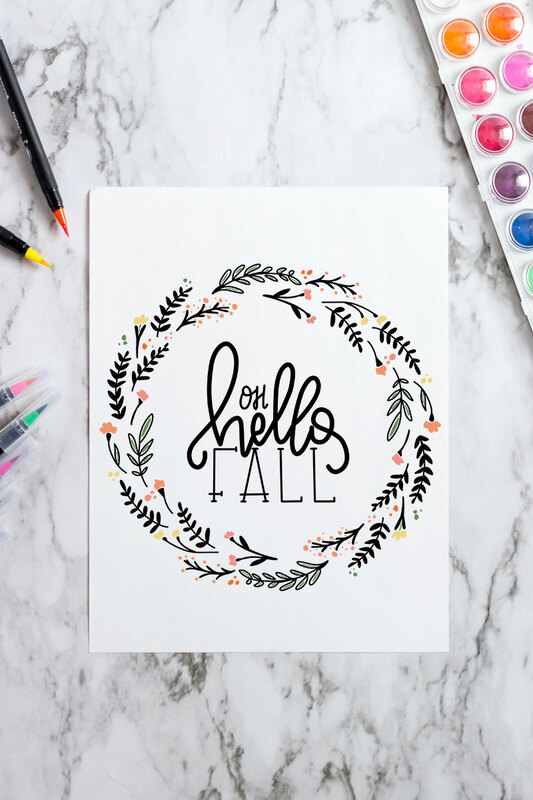 Fall is right around the corner! 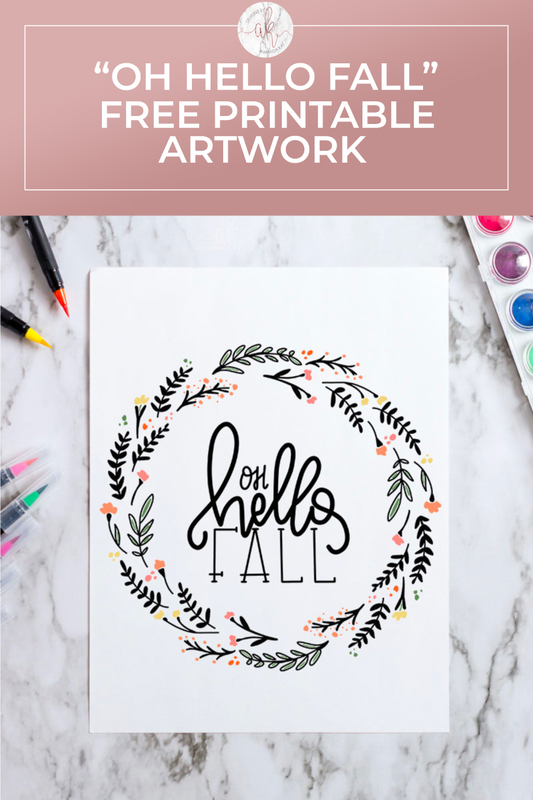 Download this Hello Fall free printable artwork for an easy and whimsical piece to add to your Fall displays. Fall is in the air! 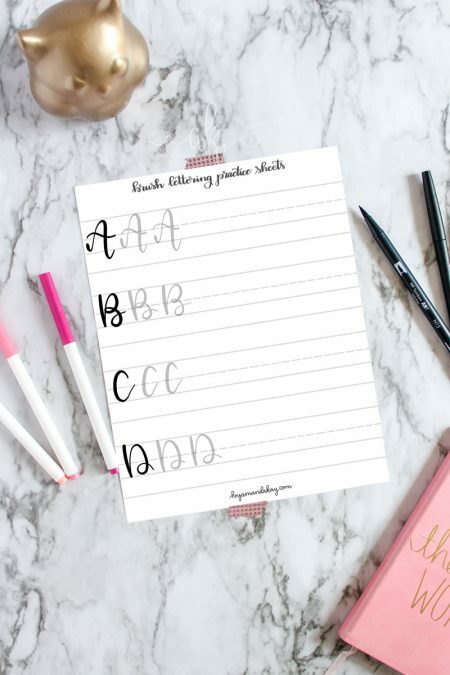 Well, a girl can dream anyway. It’s been a little bit hard to think about Fall when the weather has still been hot and humid. Some of the leaves around my home have started ever so slightly turning yellow. It’s not much but I will take it! Fall is one of my favorite times of year next to Christmas. 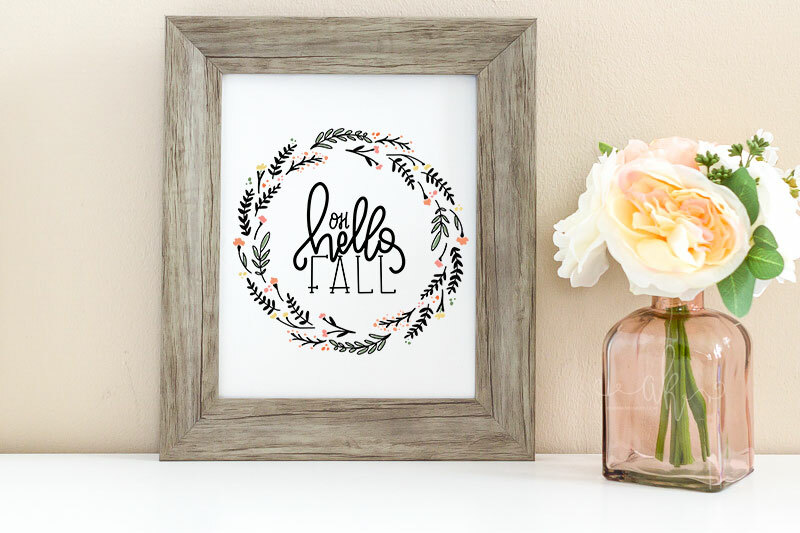 I love cozy sweaters, crisp leaves, and tons of pumpkin spice goodies! 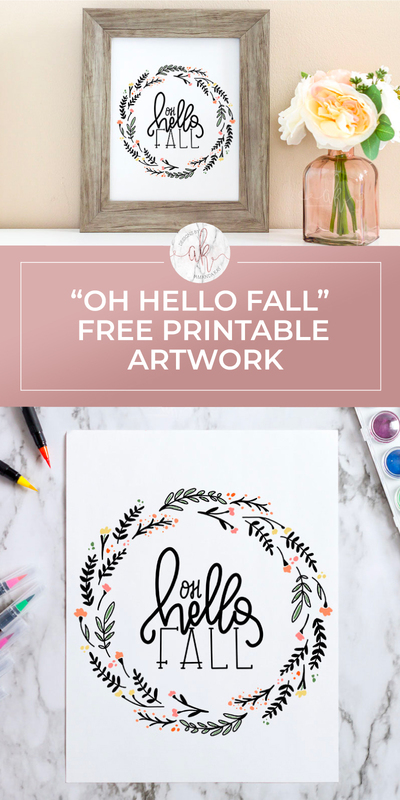 To help celebrate the coming season, I whipped up this Hello Fall free printable to share with you. 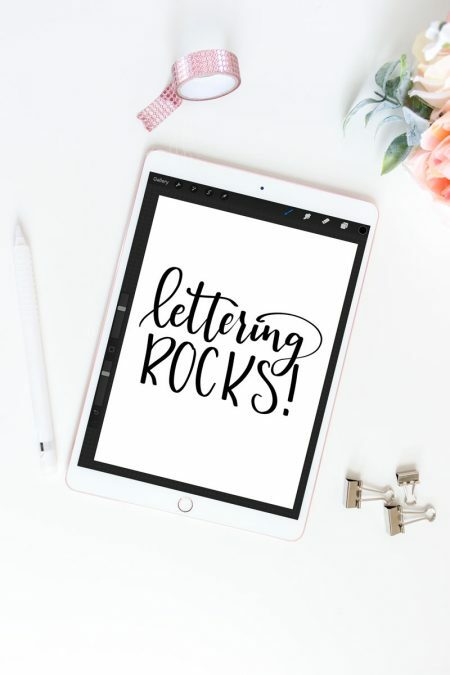 It’s 100% hand lettered and drawn on my iPad Pro using the Procreate app (LOVE!). 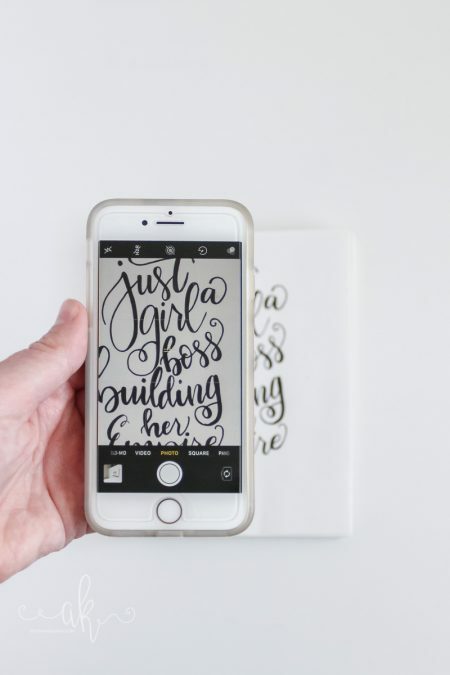 One of my New Year’s resolutions for this year was to practice my “doodles” more. Well there’s nothing like staring the end of the year in the face to get you going right? If you follow me on Instagram you may have noticed I shared another one of my little drawings for one of September’s lettering prompts. It’s so cute!! 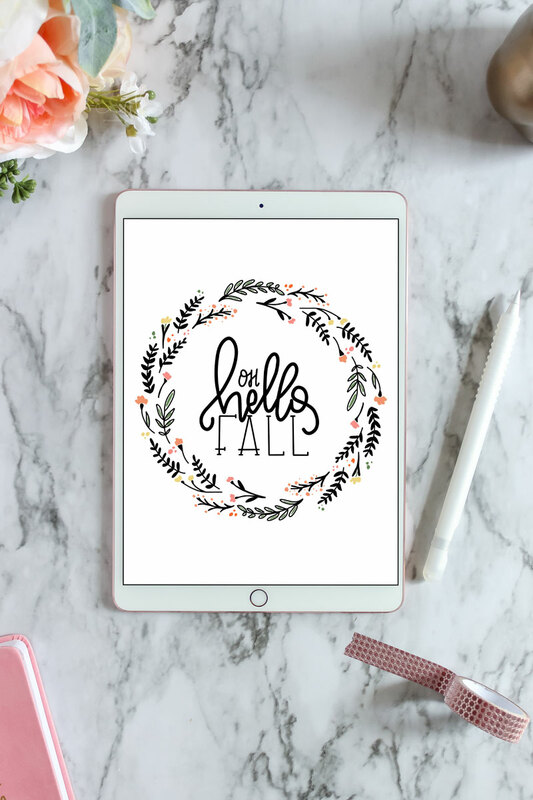 Note, as with all freebies here, this Hello Fall free printable is for personal use only. Please do not sell or redistribute my artwork in any manner without my written permission. 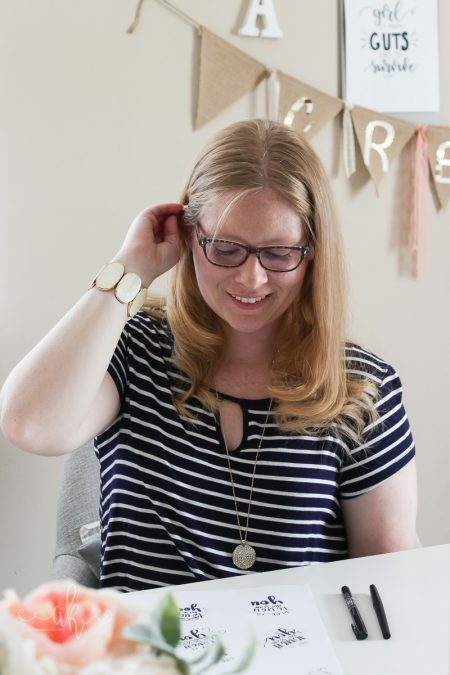 Read my disclosure and policy here. Enjoy! 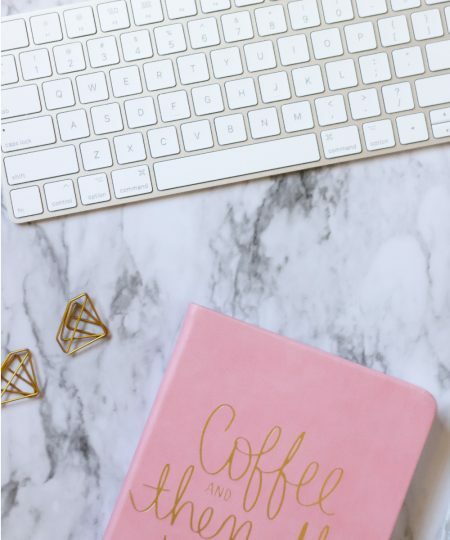 If you are looking for even more free stuff, be sure to pop over to my freebies page.